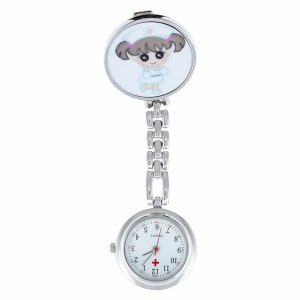 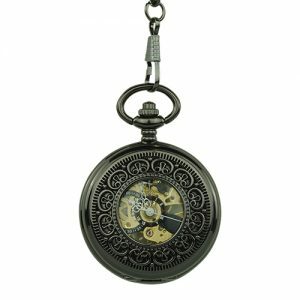 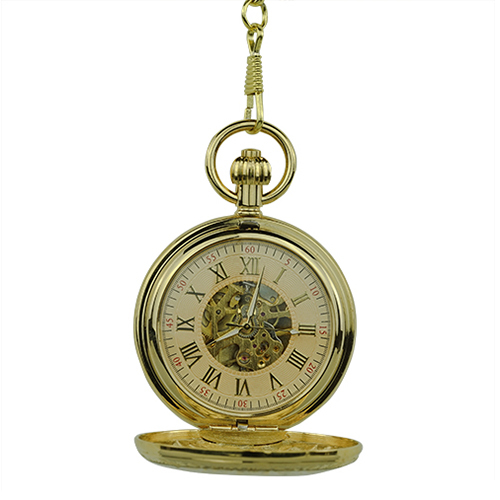 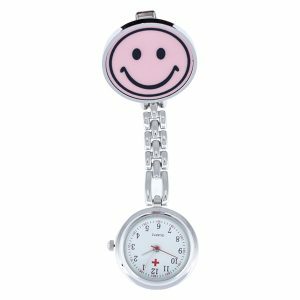 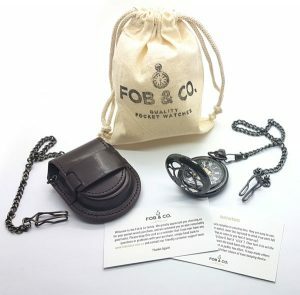 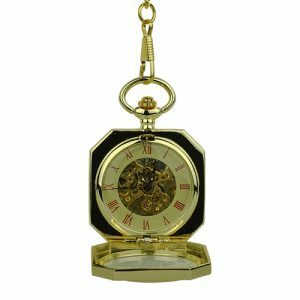 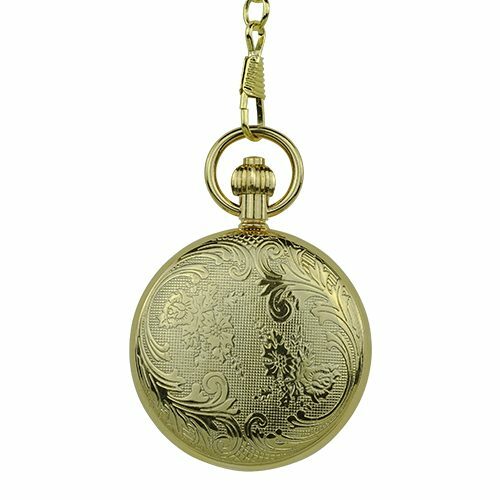 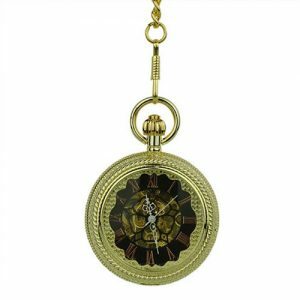 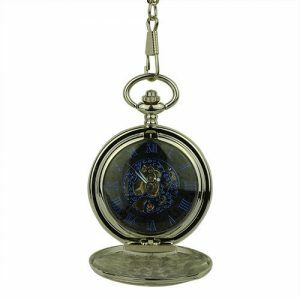 Baroque Twirls Hunter Pocket Watch - Fob & Co. 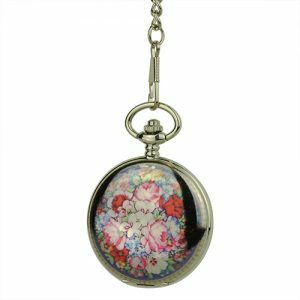 Fancy a pocket watch to add to your accessory wardrobe? 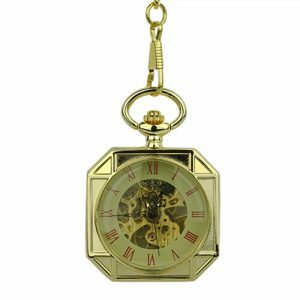 Look no further than this vintage-look timepiece designed with a flourish front frame embossed with Roman numerals and vines. 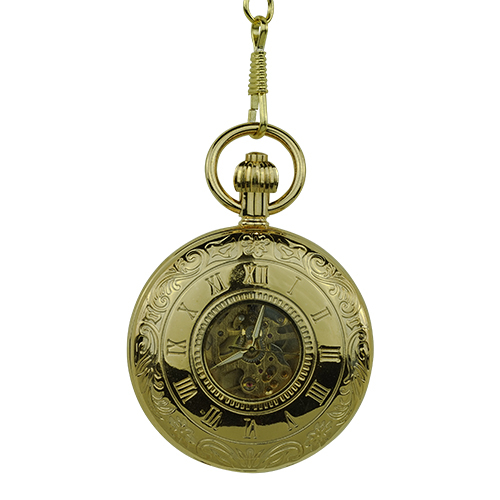 The interior displays black Roman numerals in a gold ring while at the centre is a matching golden skeleton and hand. 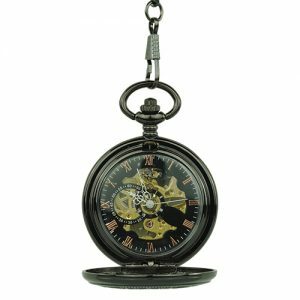 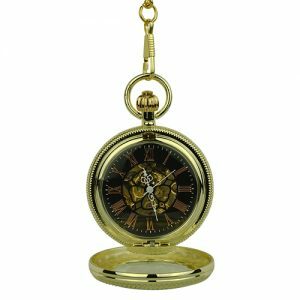 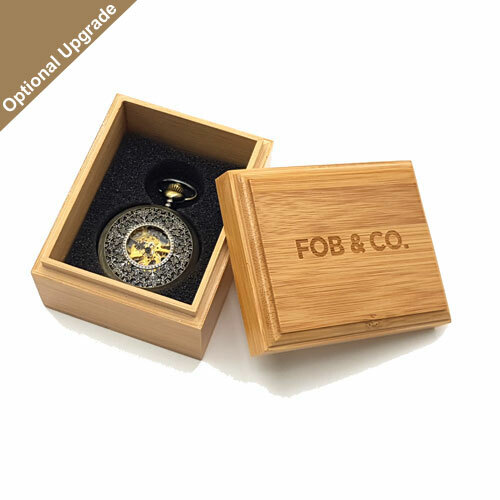 Turn this handsome pocket watch over to see a back frame covered with Hibiscus flowers and vines.